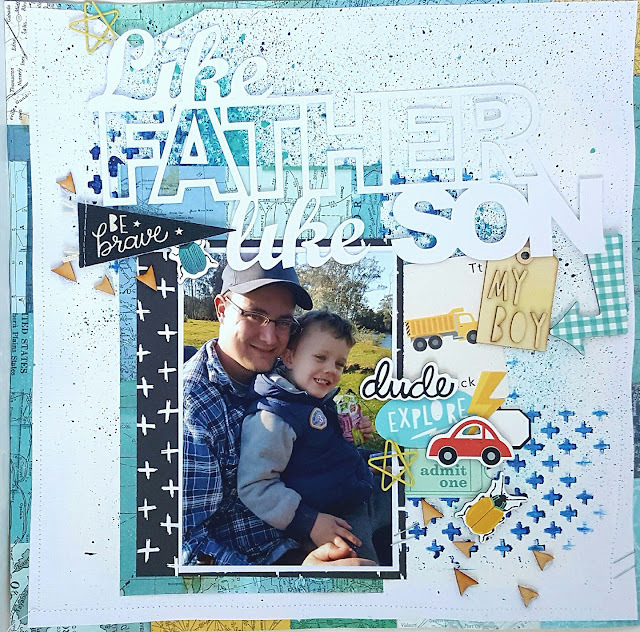 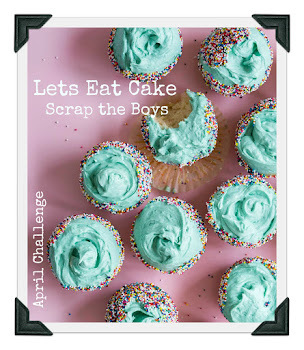 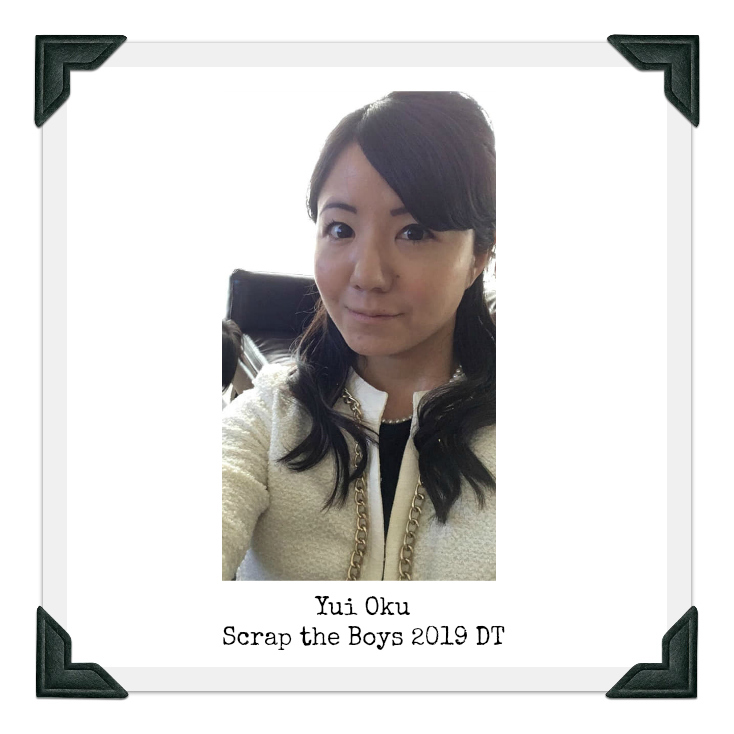 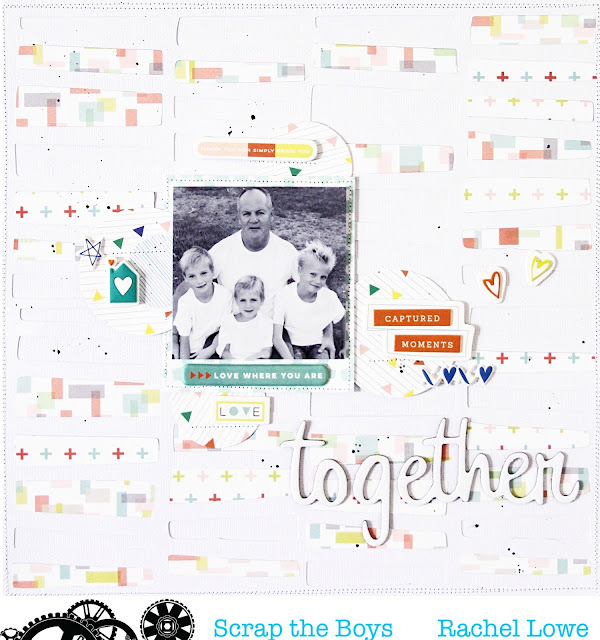 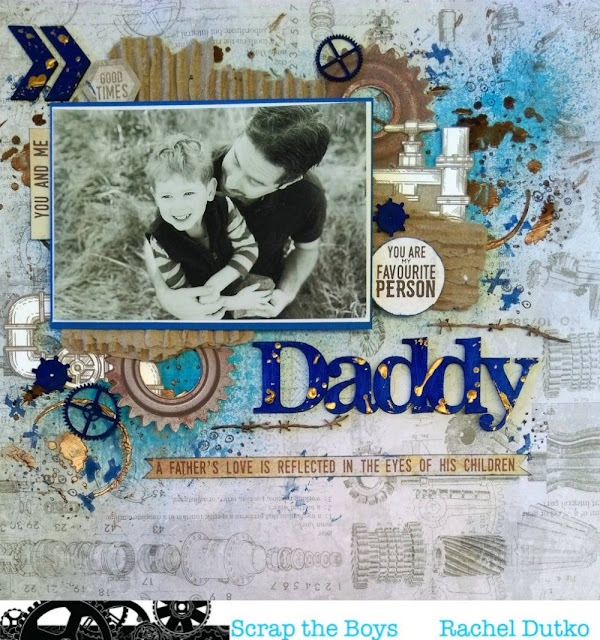 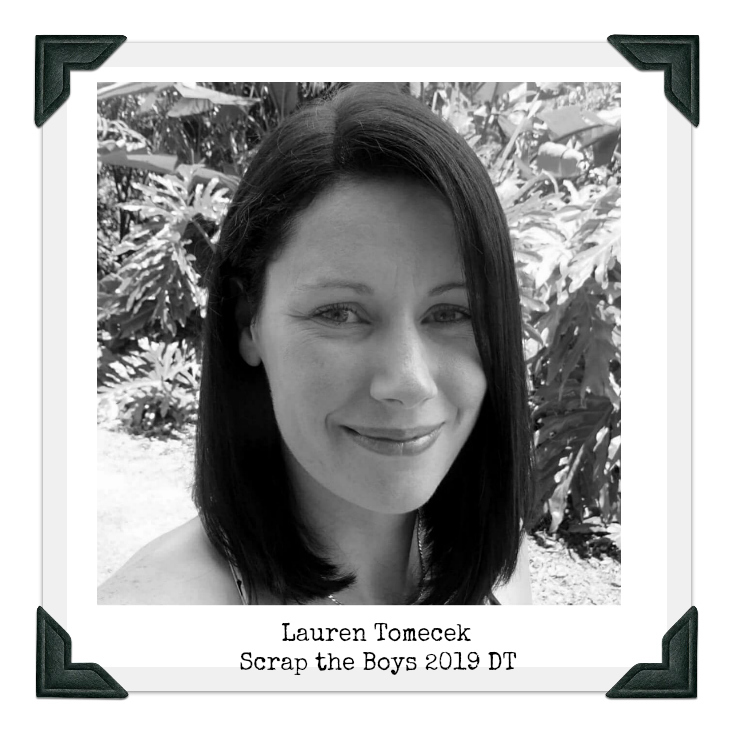 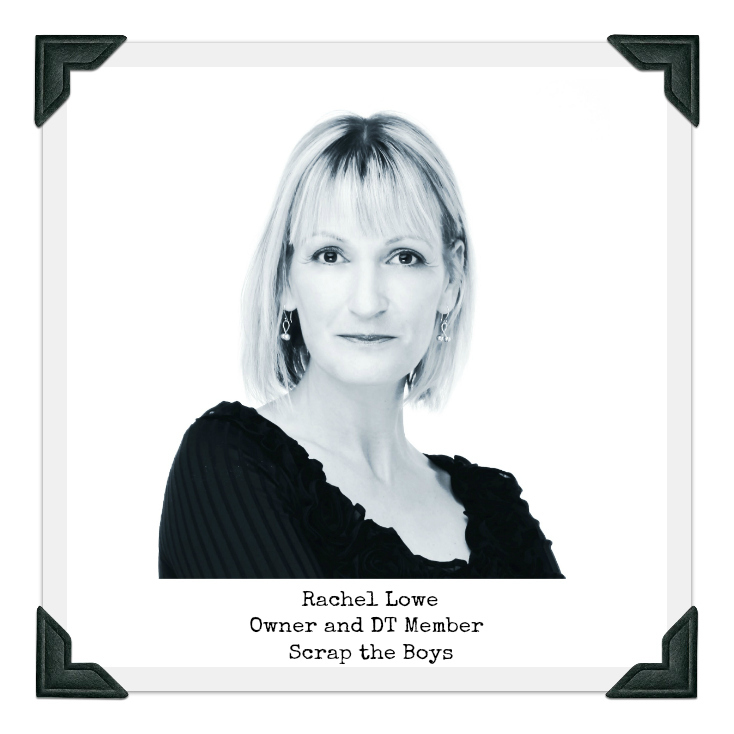 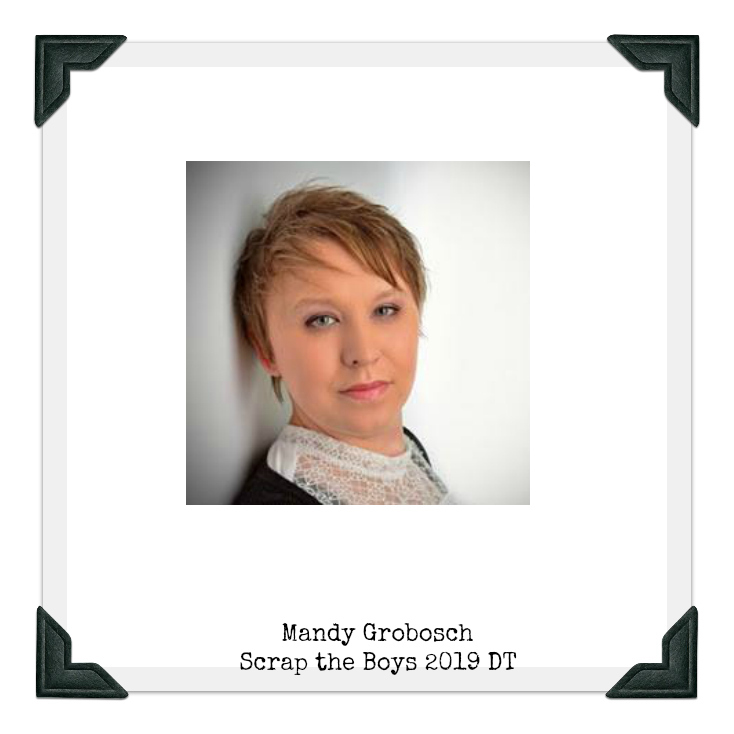 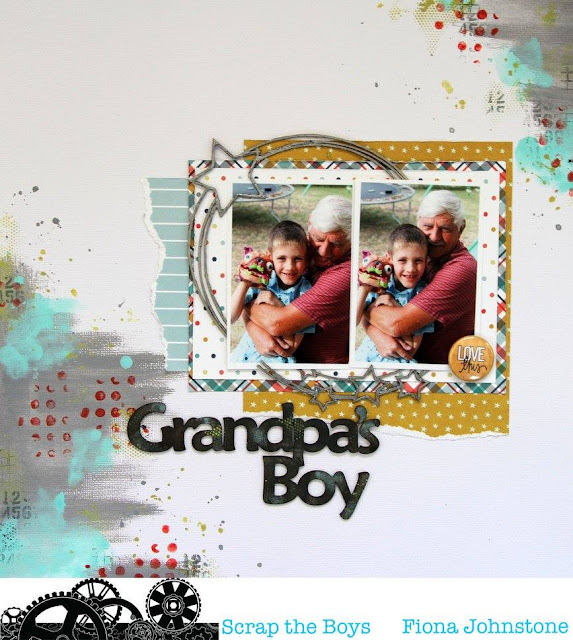 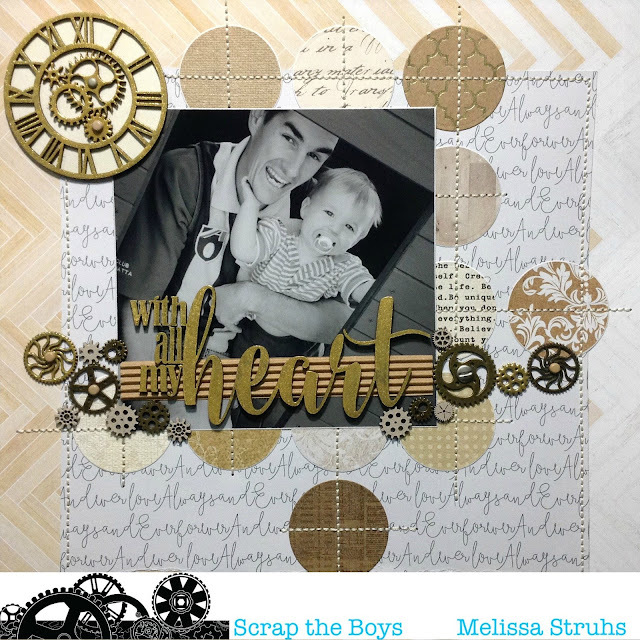 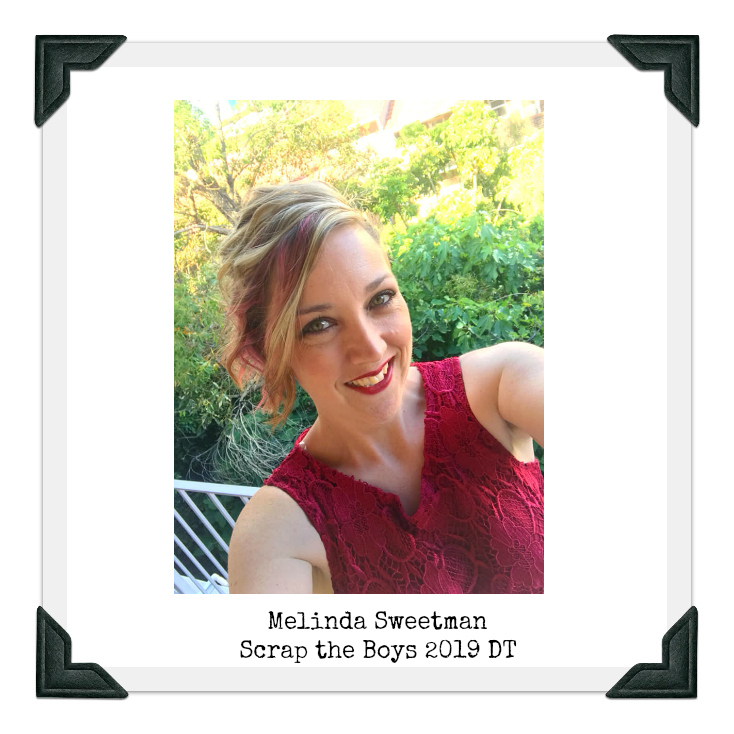 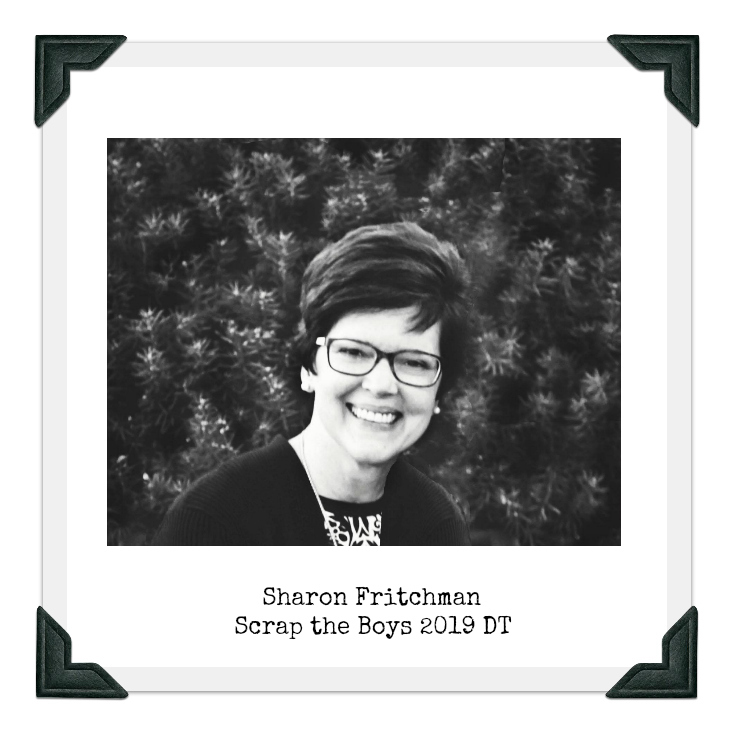 Scrap the Boys: September Challenge - Fathers! 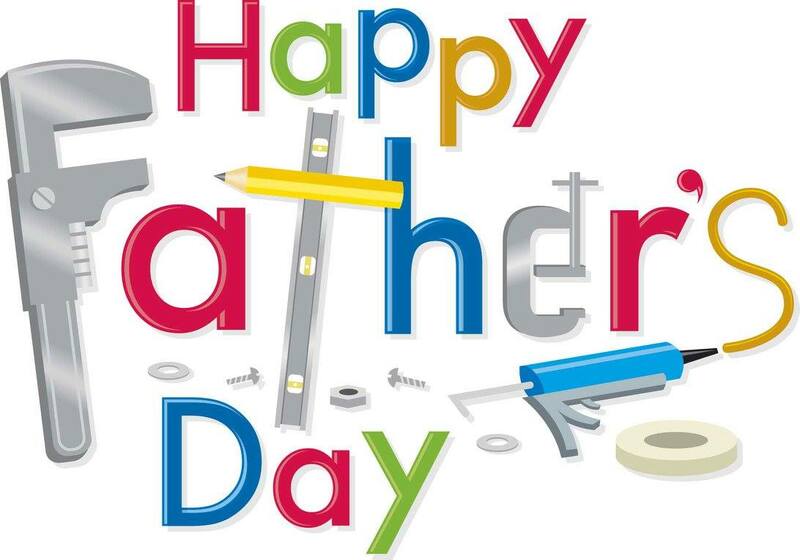 Hello STB friends well this months challenge is scrapping those dads (grandfathers, father figures etc) in celebration of Fathers Day! 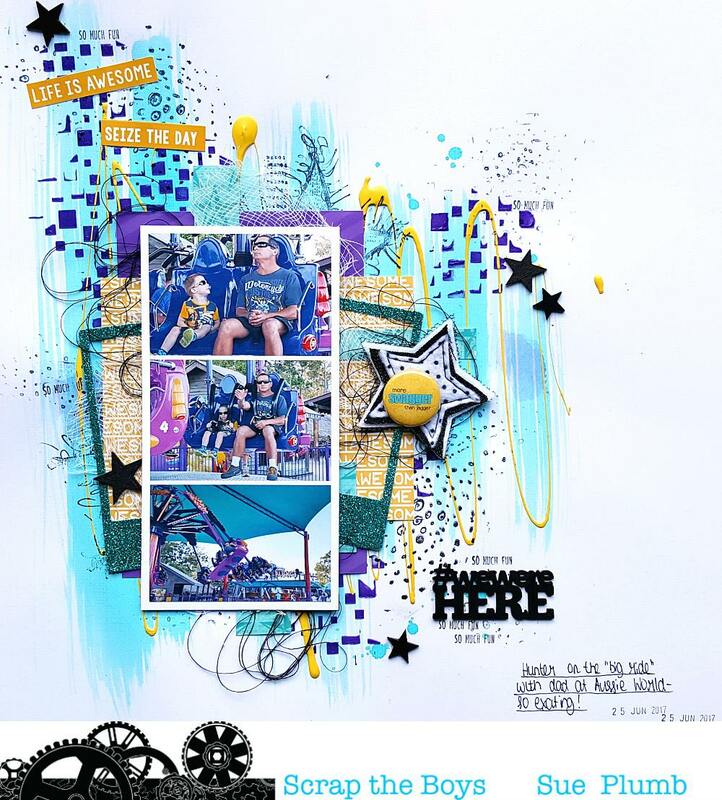 Our design team have created some awesome layouts to inspire you! 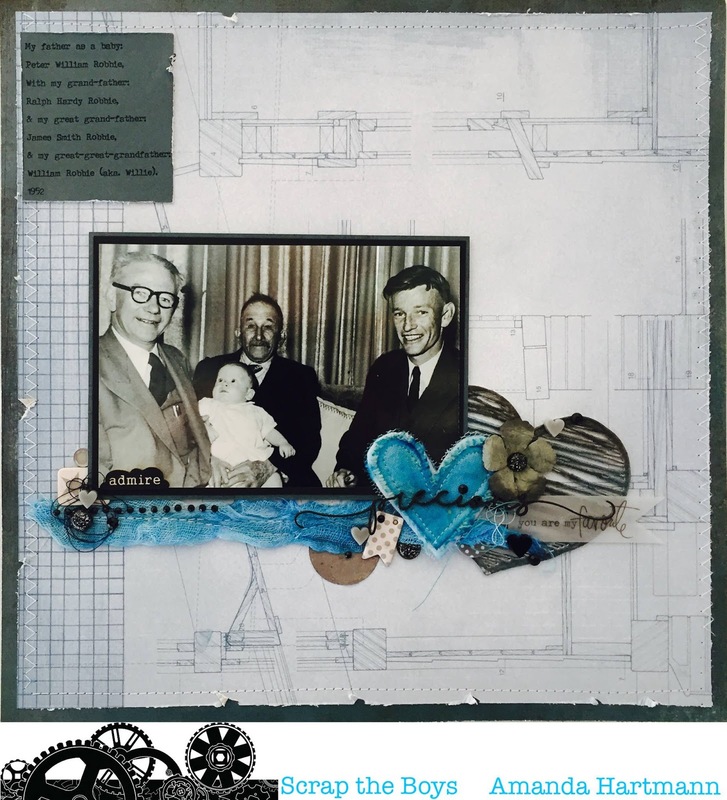 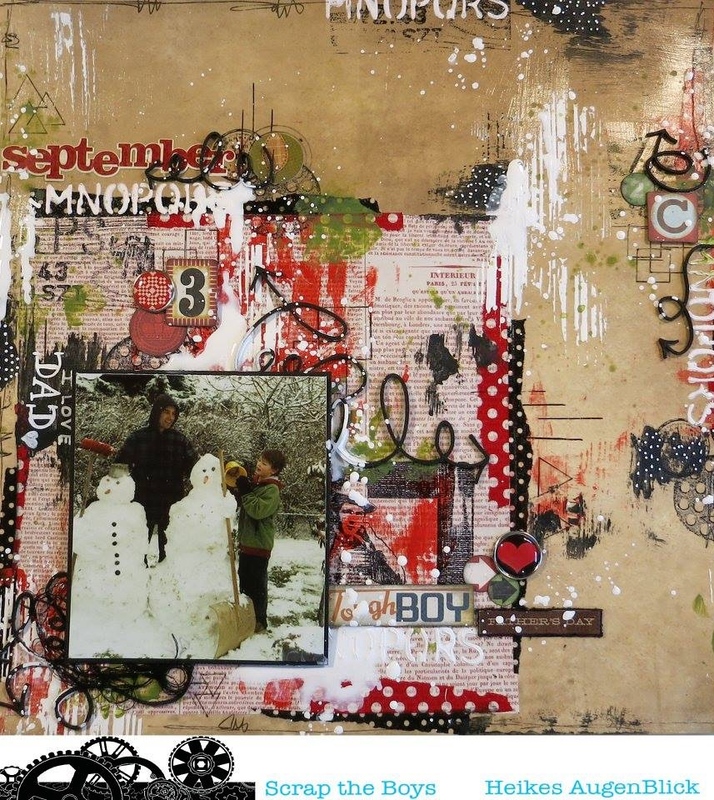 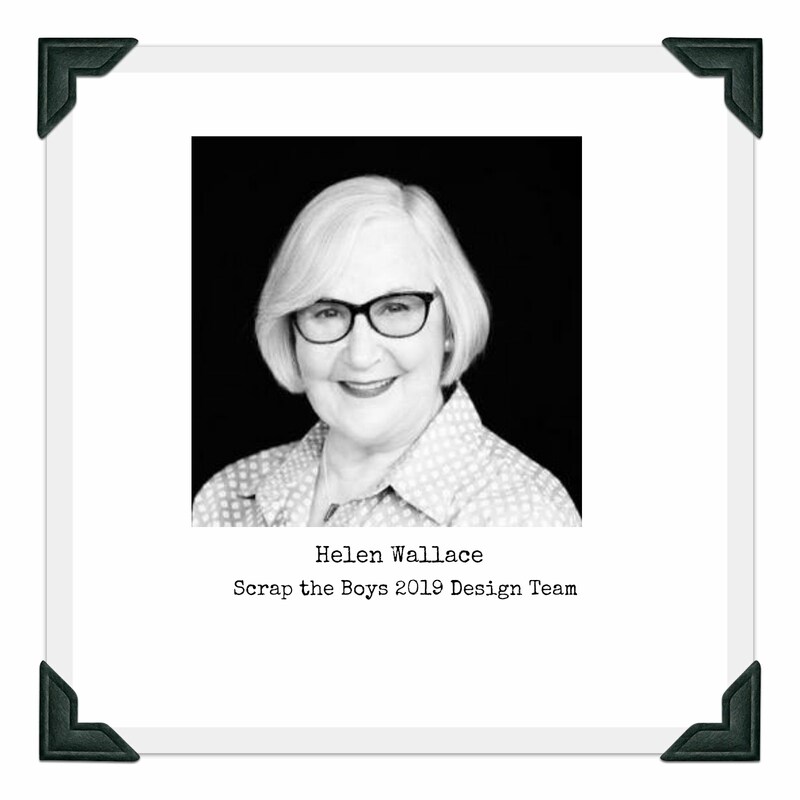 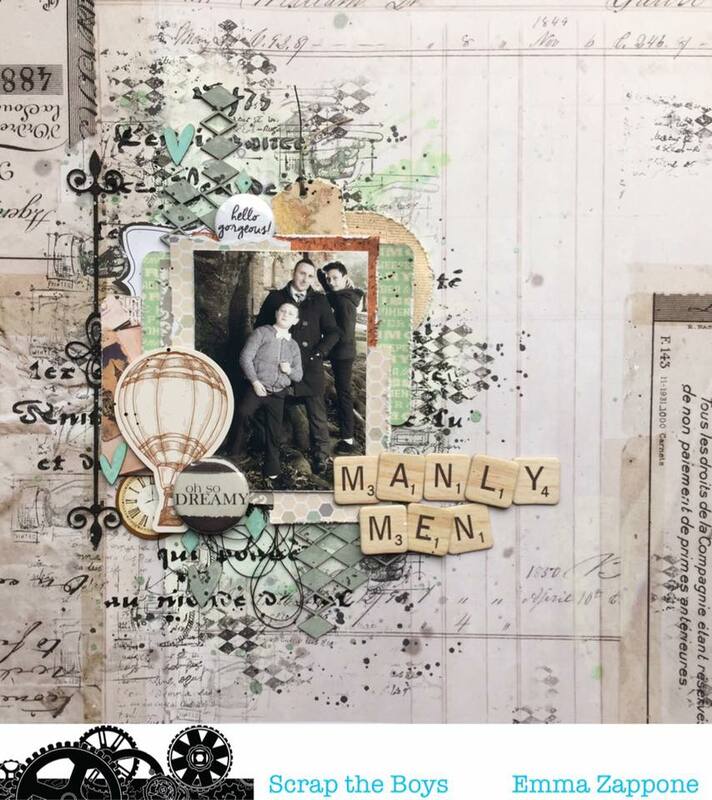 And here is our June international winner who has created this wonderful layout as a guest designer this month, Barbara Maraun. 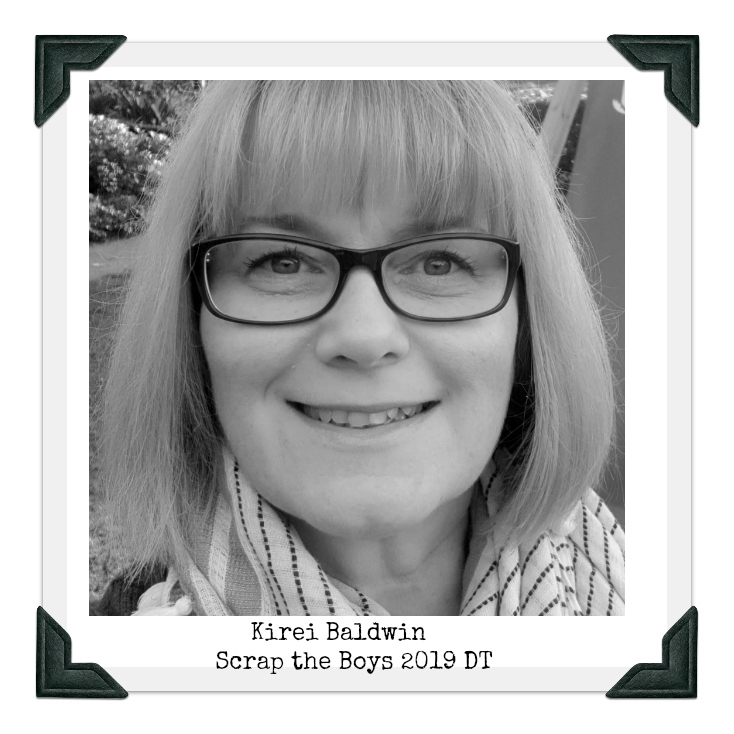 We love it Barbara thank you! 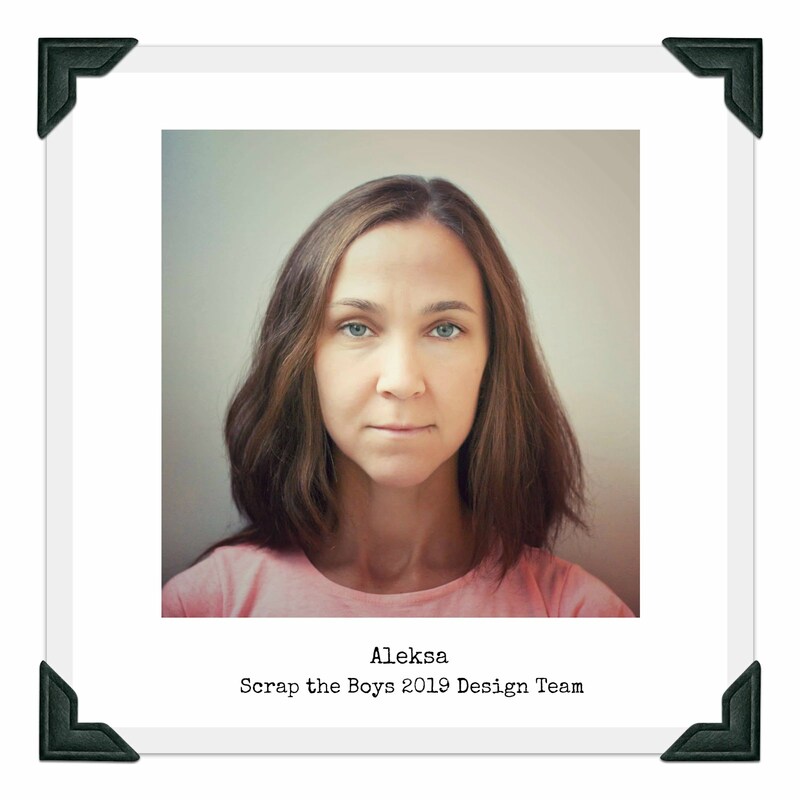 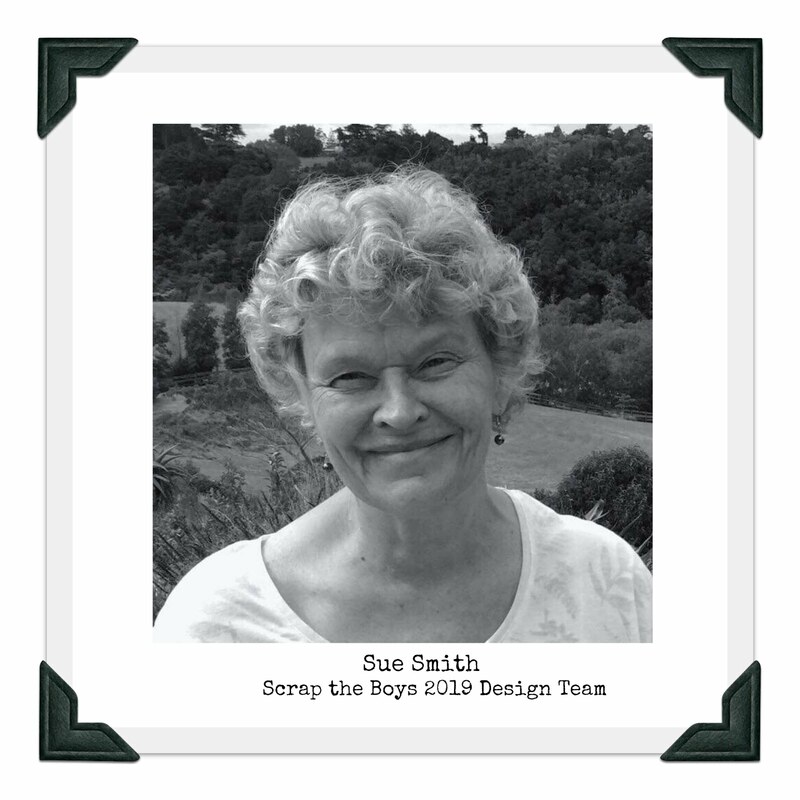 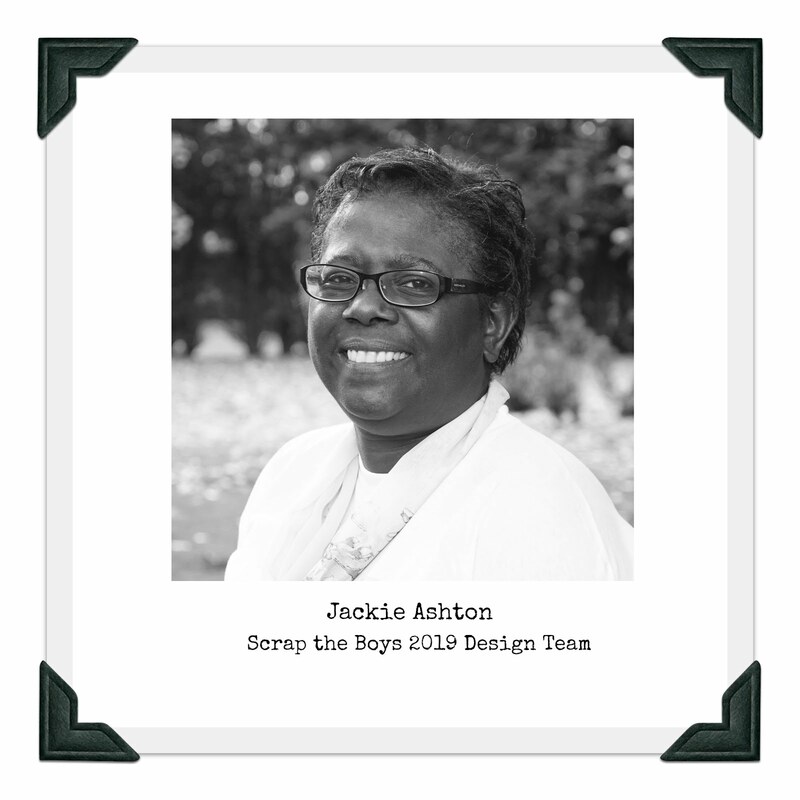 Our international winner will be offered a guest design spot! 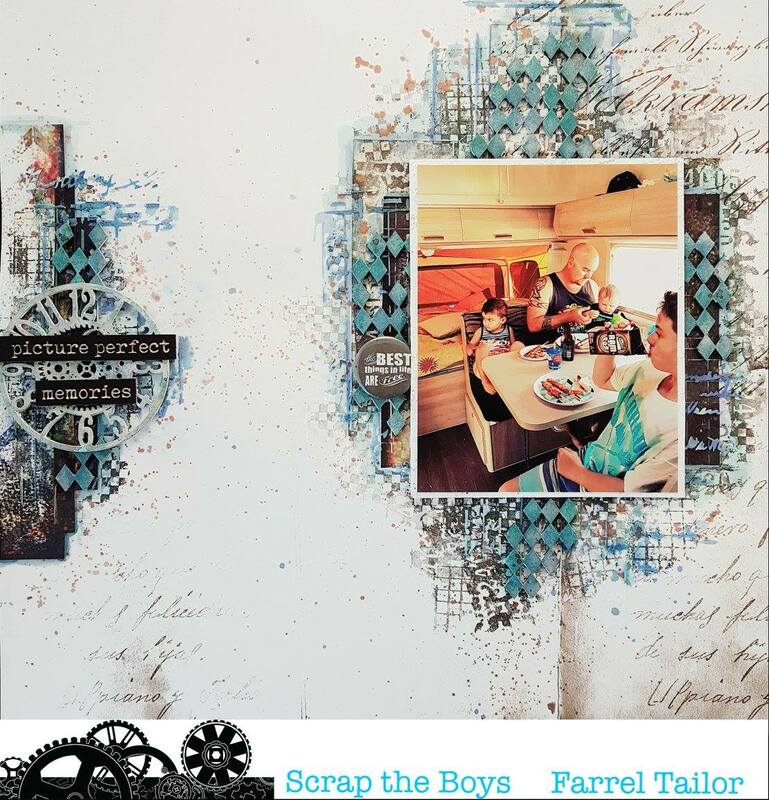 Make you sure you check out their wonderful products and they all Australian! 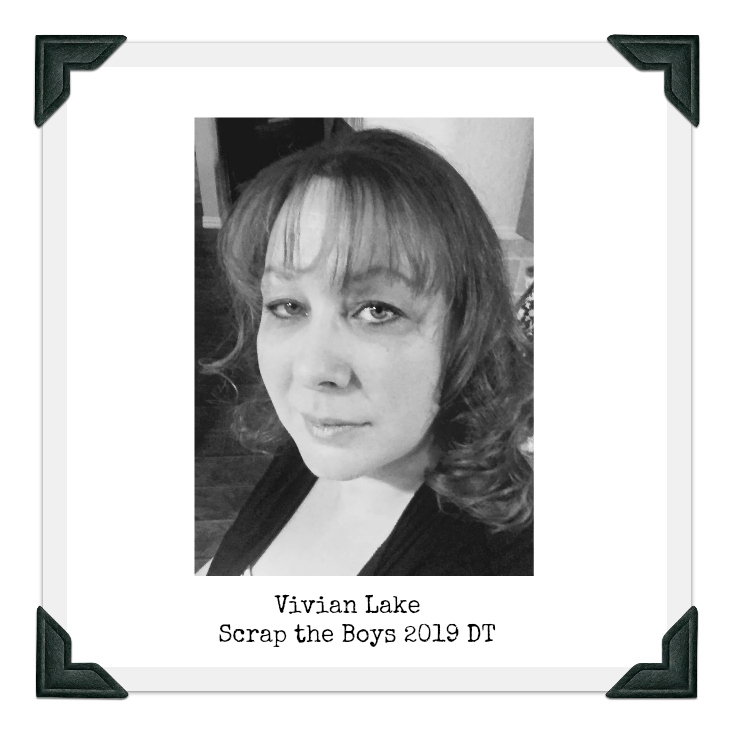 We do hope you will join us this month and remember to add your name and country when you add your link. 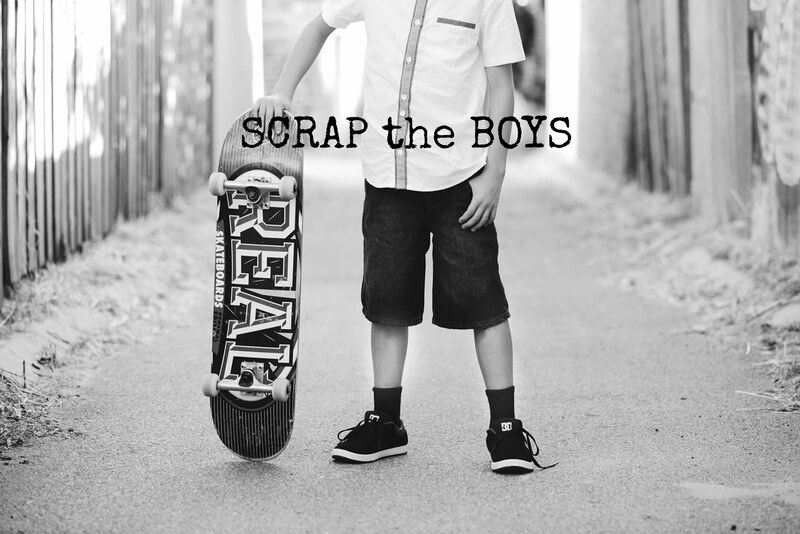 Feel free to #scraptheboyschallengeblog if you are on Instagram.